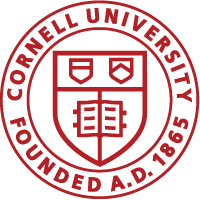 Welcome to the blog for the science and technology Libraries (Engineering, Math, and Physical Sciences) at Cornell University. Engineering and Physical Sciences Libraries are study spaces/computer labs, meaning the bulk of the resources are found via the library websites; their print collections are located in other libraries (Uris, Math, Mann, Annex). Study spaces in Clark Hall and Carpenter Hall remain open 24/7 via your Cornell ID and librarians are on site for in person research consultation. Math library is still located in Malott Hall and contains reserves for the physical sciences. Engineering course reserves are held in Uris Library. Feel free to subscribe to our blog and leave us a comment!